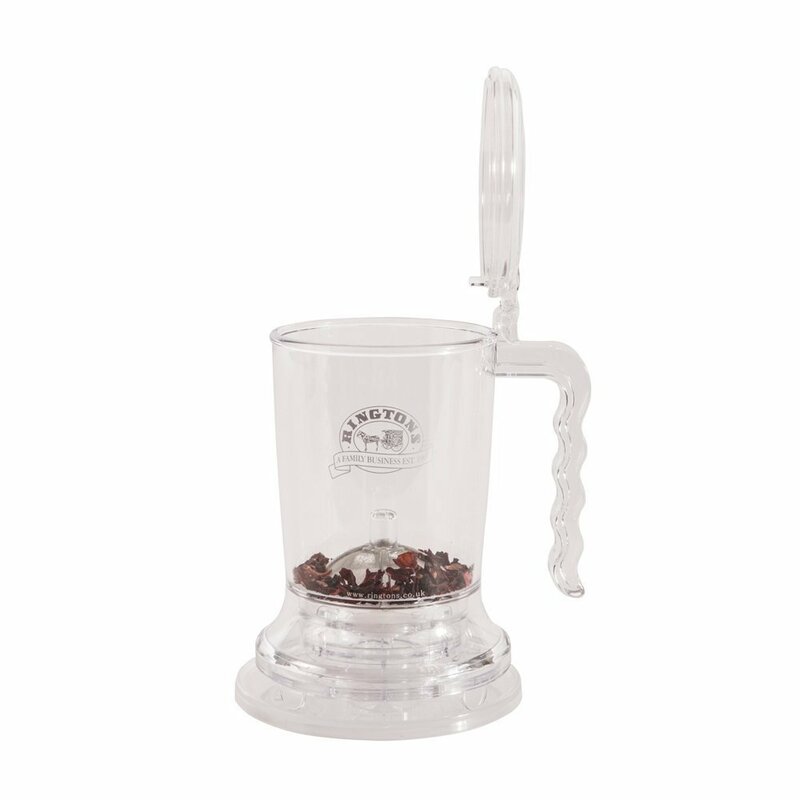 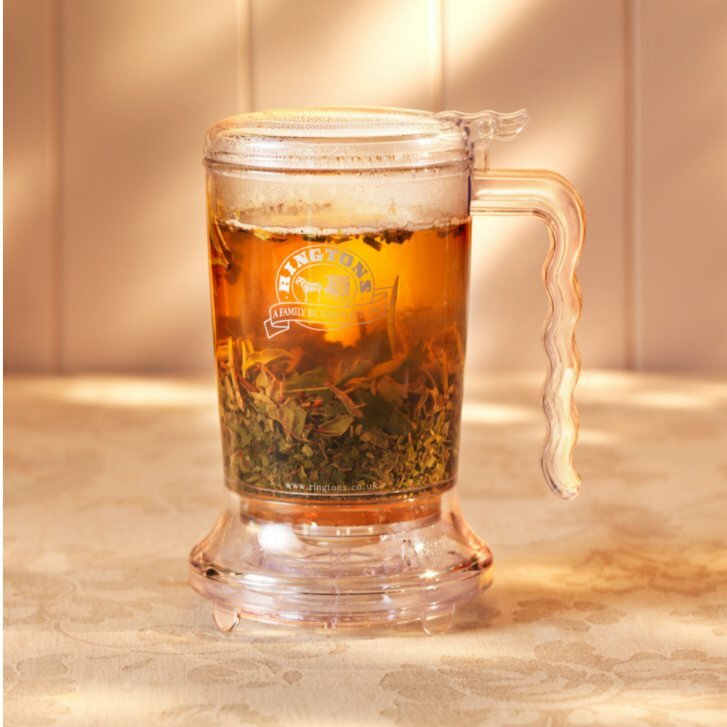 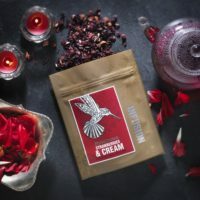 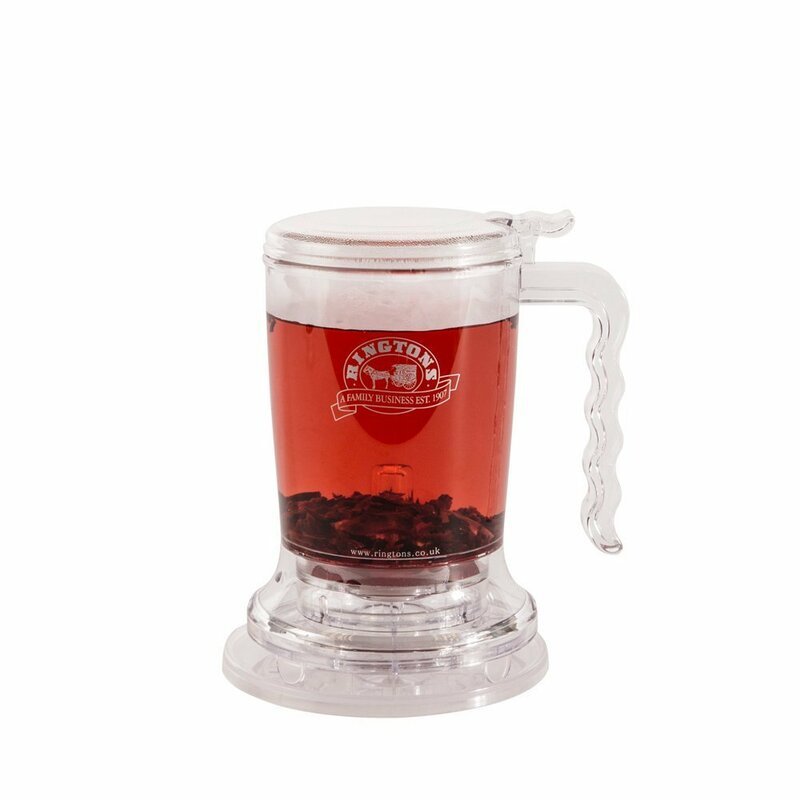 Quite simply the best and most fun way to prepare our Northumbrian Blend or any loose leaf tea! 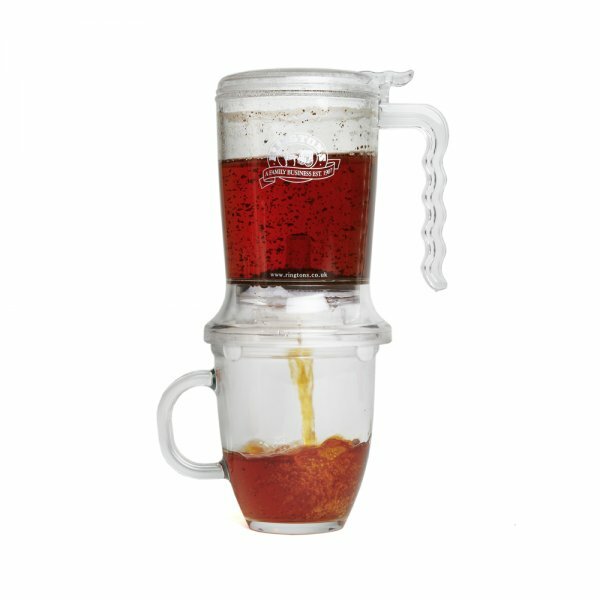 It’s simple to use and because the liquid drains automatically through a filter in the base, there is no need to pour or strain. 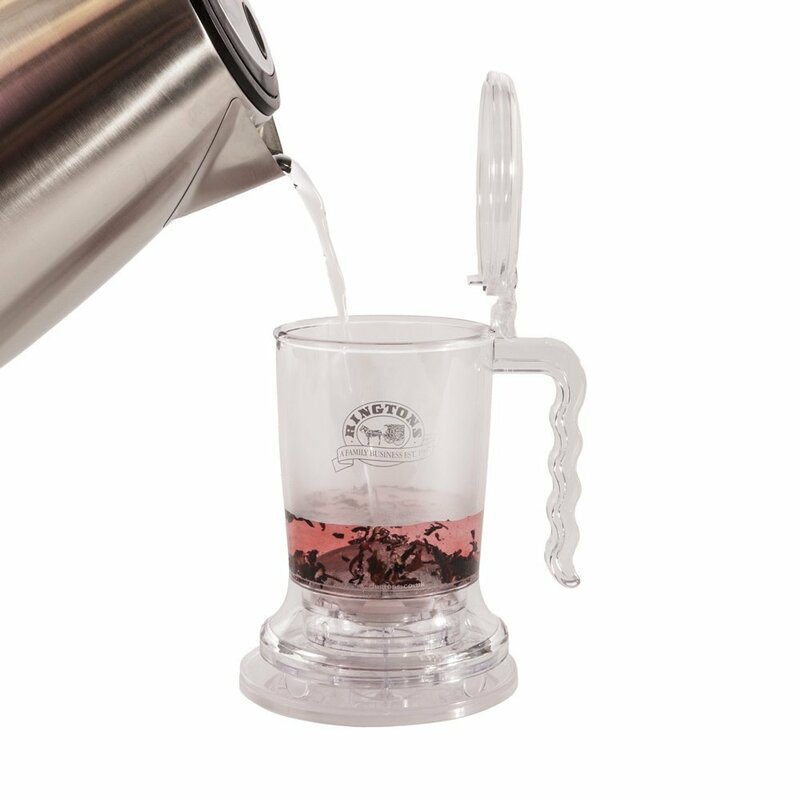 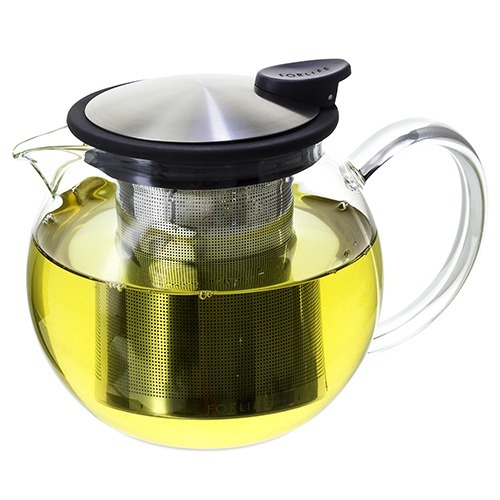 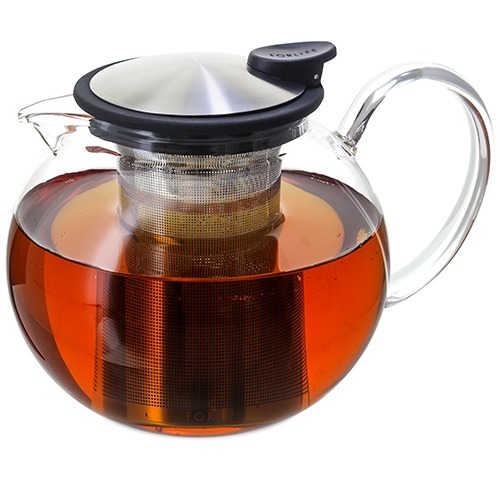 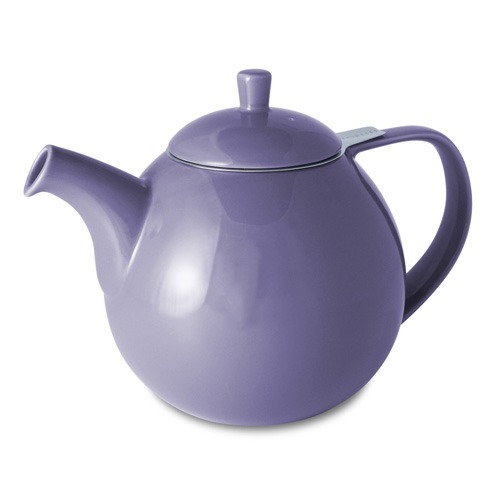 The teafuser can be used with most cups and mugs. 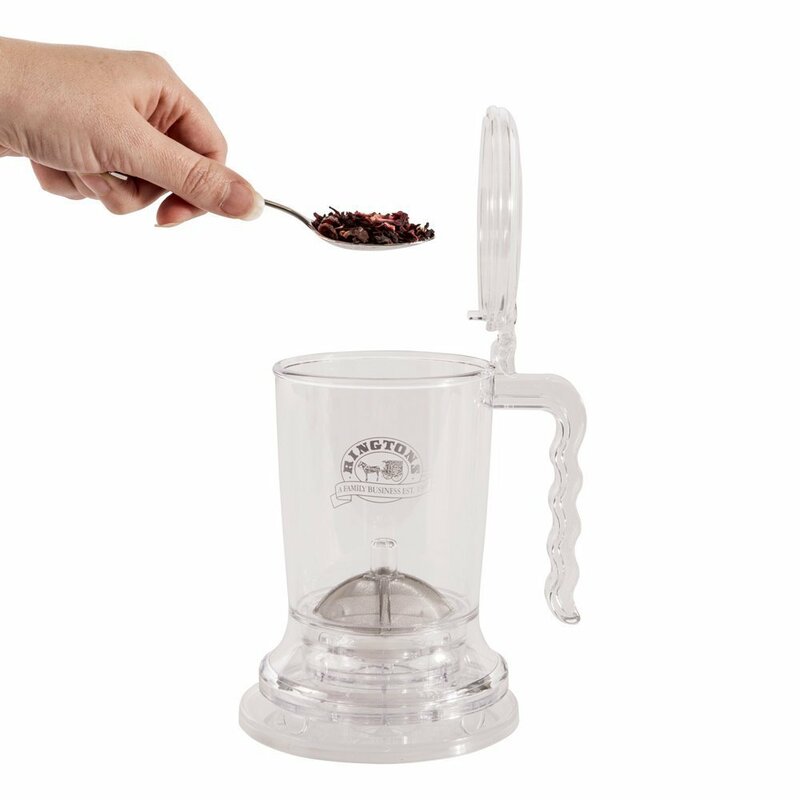 Simply discard the contents when finished. 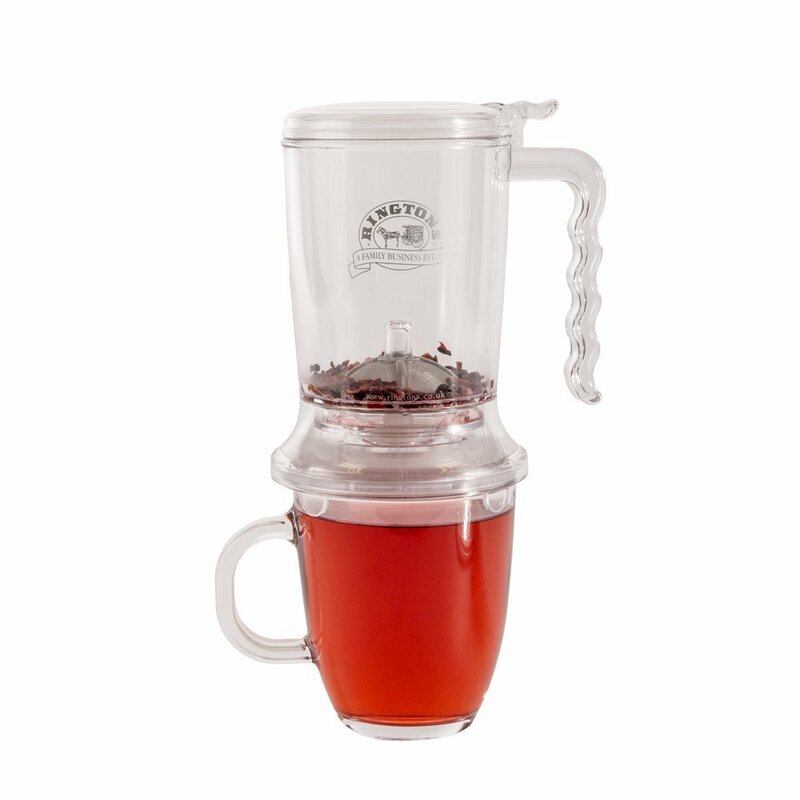 The filter is a click fit, and easily removable. 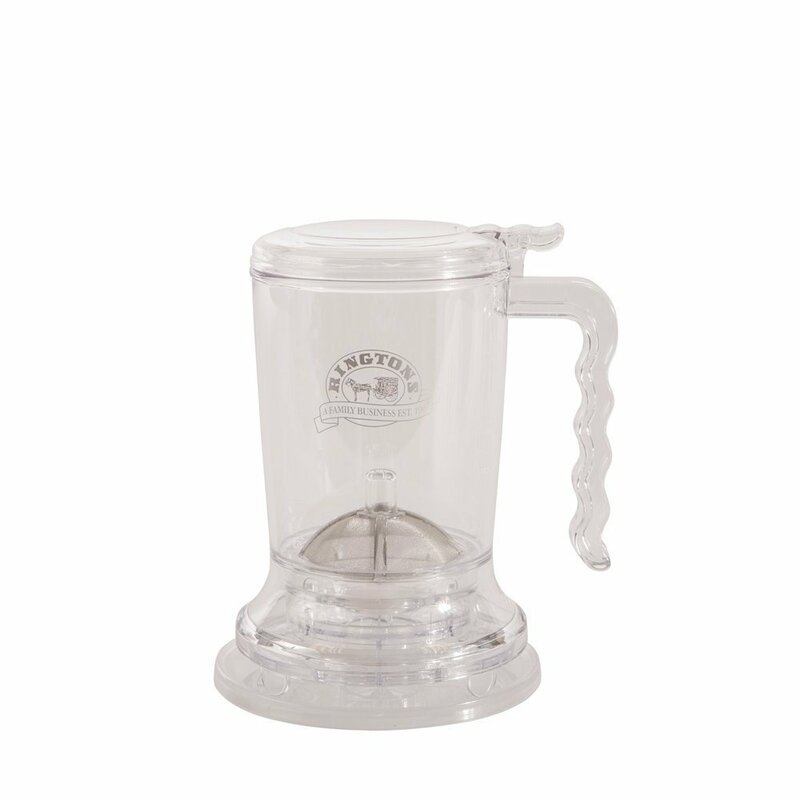 Made from a material called Eastman Tritan, it is heat resistant, transparent, and completely BPA free.